This entry was posted in Our Daily Bread and tagged beauty, Islám, laughs. My money is on some version of the bowl-cut (or, if you’re English, a “pudding basin haircut”). Moe Howard would be the style’s greatest exponent. 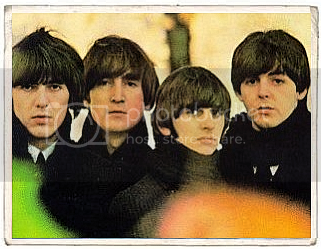 Of course, you could have a mop-top, as popularised by the Beatles.